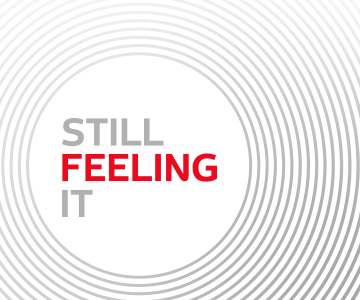 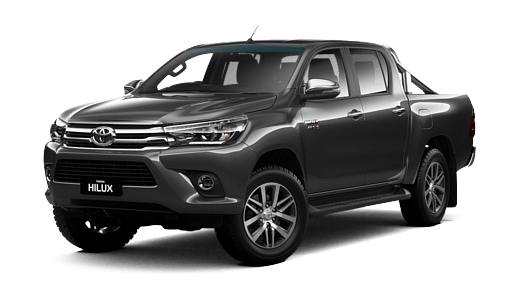 At Patterson Cheney Toyota we love all things Hilux! 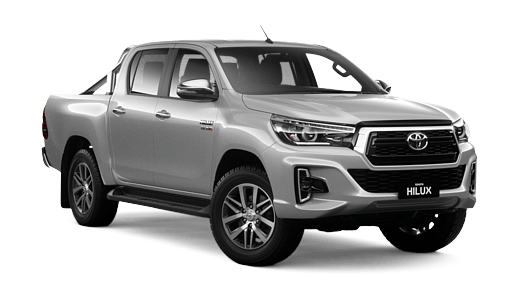 With greater ride comfort, outstanding interior features as well as its renowned toughness, it's no wonder the Hilux was Australia's number 1 selling car in 2016. 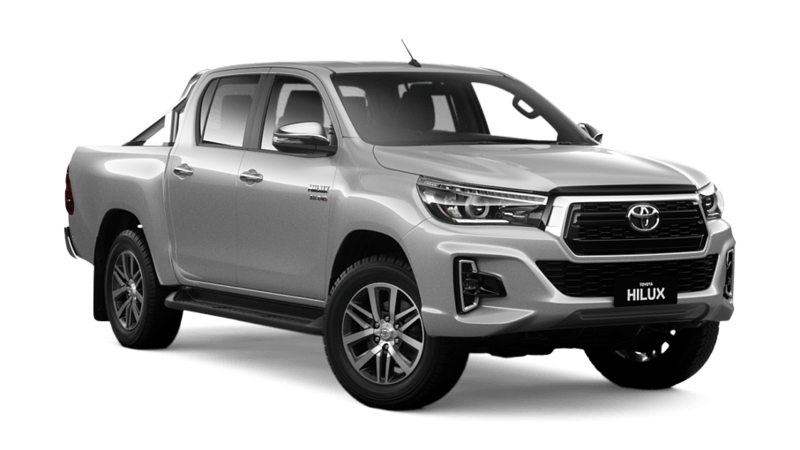 Get it contact with us for exclusive offers, expertise and advice and you'll soon be experiencing the unbreakable Hilux yourself!